There are signs that a new Alien game for PCs and consoles in is incubation. Last week various gaming sites spotted that 20th Century Fox had registered a trademark for an as yet unannounced video game with the title of Alien: Blackout. This news gelled nicely with an Alien themed Twitter tease from The Game Awards chief Geoff Keighley. The Twitter tease isn't an obvious one. Keighley Tweeted about The Game Awards taking place on Thursday 6th December, and shared text and a graphic spelling out "WORLDS WILL CHANGE". 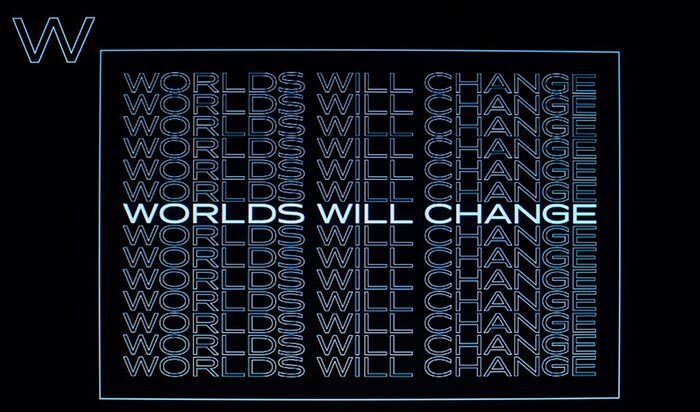 Fellow Twitterers noted that the evil corporation which sought to profit from Xenomorphs in the movies, Weyland-Yutani, used the same font as Keighley's graphic message and a similar strapline; "BUILDING BETTER WORLDS". 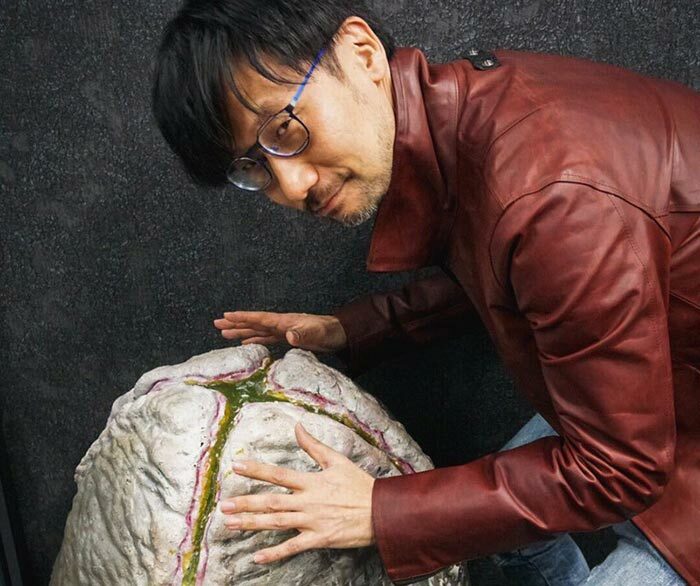 Adding fuel to the above, last week the famous games developer Hideo Kojima posted photos of his visit to Fox Studios, posing next to Alien memorabilia. The Game Awards official account Tweeted in response that "WORLDS WILL CHANGE". Earlier today, EuroGamer shared some thoughts about the new Alien game's development. The gaming magazine thinks that the upcoming game will be developed by a US studio called Cold Iron, bought by 20th Century Fox subsidiary FoxNext, and founded by former members of Cryptic Studios (Neverwinter, City of Heroes) a couple of years ago. If you head on over to the Cold Iron studios web site you will see that the landing page is headlined "we're hiring" and one of the carousel banner photos features a head and shoulders shot of the Alien. A little text on this same page confirms that the San Jose-based studios are "working on a new PC and console shooter based on the Alien franchise". EuroGamer also notes that earlier in 2018 FoxNext's president of studios Aaron Loeb said that his firm is thrilled to be working with Cold Iron "as they create an action-packed persistent world, steeped in the mysteries of this beloved Alien universe". The Game Awards is set to kick off on 6th Dec but due to time differences it will likely be the 7th here in the UK when all the Alien news comes out.